In the Hawaiian oasis she calls home, Svetlana Sauer photographs families, elopements, and intimate weddings. But she reserves a special place in her heart (and lens) for marriage proposals. The proposal itself lasts mere seconds, but the preparation begins days and weeks in advance. 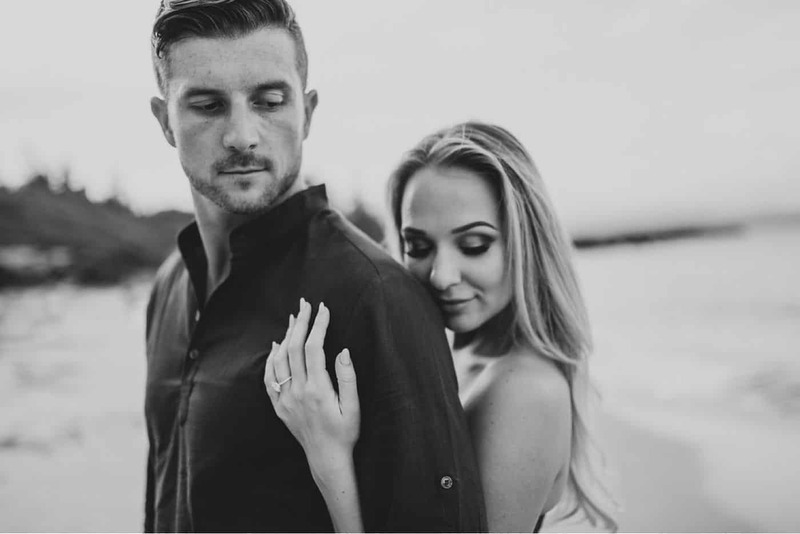 From first contact to final photo, Svetlana knows every ingredient necessary to document a couple’s engagement intimately yet unobtrusively. 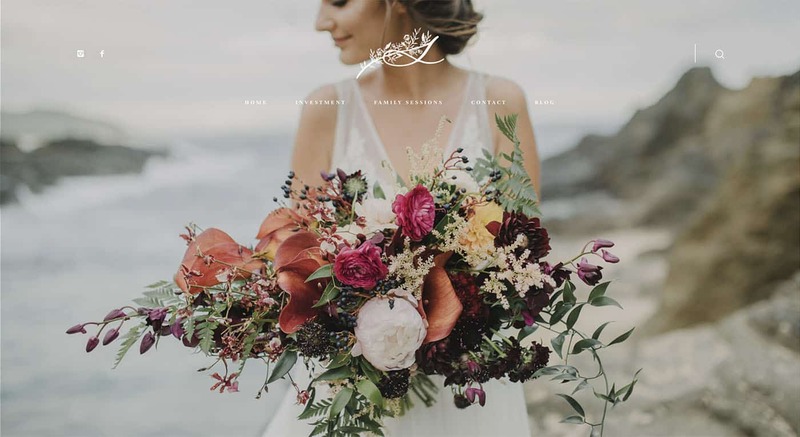 Svetlana’s stunning website was crafted by our partners at FloThemes, and her artistic statement is immediately clear. Rich tones and muted highlights intermingle with crisp details and soft bokeh – all enhanced by FloThemes’ delicate design. Svetlana is 100% herself on social media as well, which helps her attract precisely the clients she wants; the clients who truly crave what she creates. PRO TIP: Use Smart Instagram Hashtags! Svetlana loads her Instagram images with intentional hashtags. 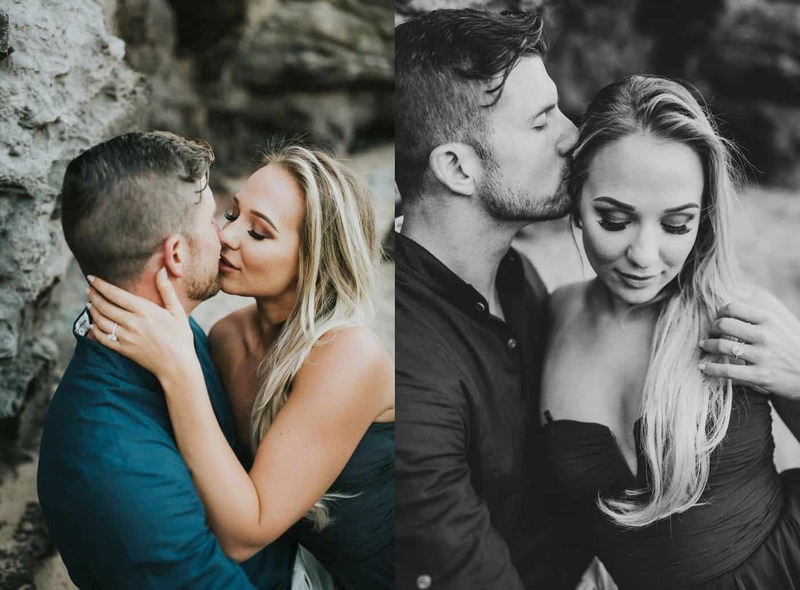 Rather than randomly hashtagging her photos with words like #engaged or #love, she chooses hashtags a real couple might search when looking for a proposal photographer! How can you adapt these hashtags for your city and genre? BLOG BONUS: Click & Read More Instagram Tips! You’ll photograph the couple with everyone’s knowledge. Only you and the proposer will know an engagement is about to take place! But sometimes even the proposal photographer is surprised! For Lara and Mike’s proposal featured here, Svetlana believed she was only making portraits of a happy couple. She had no idea Mike had brought a ring for Lara! When Svetlana realized what was happening, it was GAME ON! Have a mini shot-list in your head to help you stay on track as the moments unfold. Photographing a proposal can be tricky! 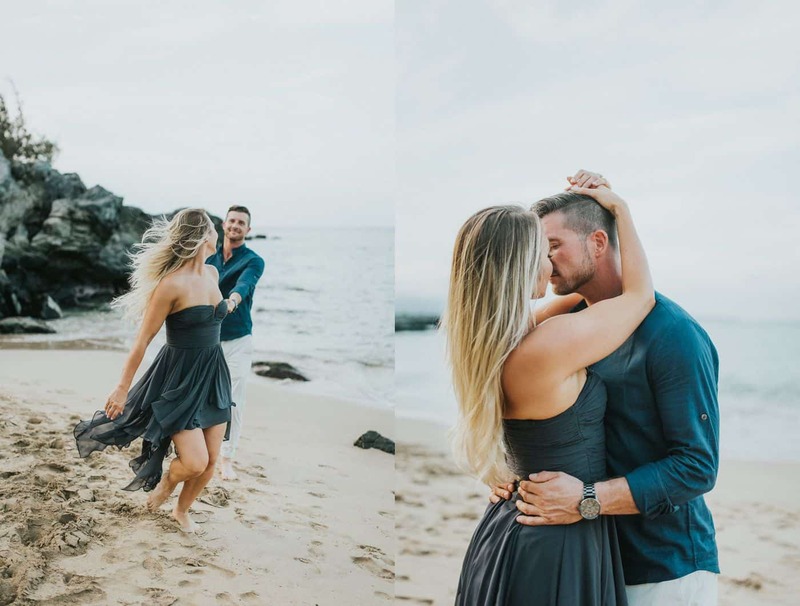 You only have a few seconds to capture key expressions, and you’ll have little-to-no control over the couple’s precise positioning. Hone in on your must-have moments, and prioritize them above all others. Photograph the moments leading up to the proposal. They will add depth and context to your story! If you’re photographing in secret: use a long/telephoto lens and photograph from an obscure spot; or masquerade as a tourist or landscape photographer if there’s nowhere to hide! If you were booked to make “portraits”: pre-arrange a signal with the proposer, so you’ll know when he or she is about to propose. 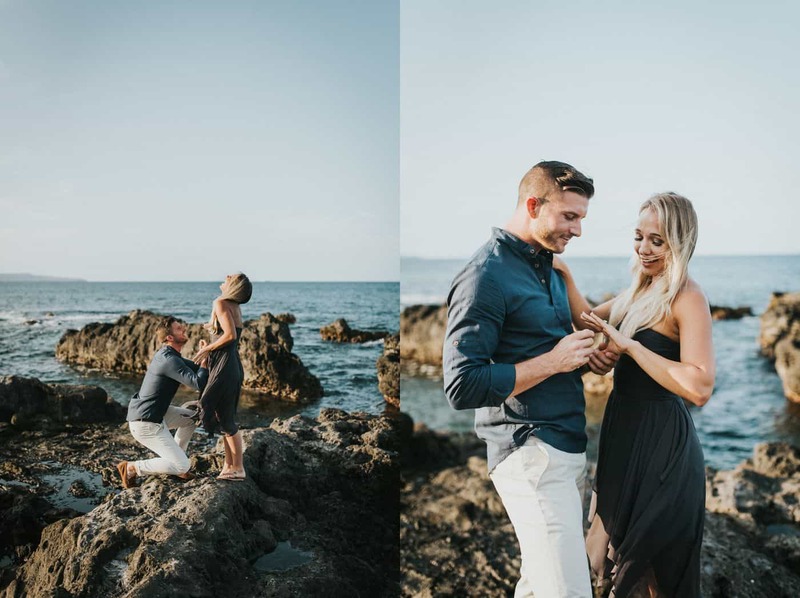 You don’t want to be checking your camera settings while your client is getting down on one knee! 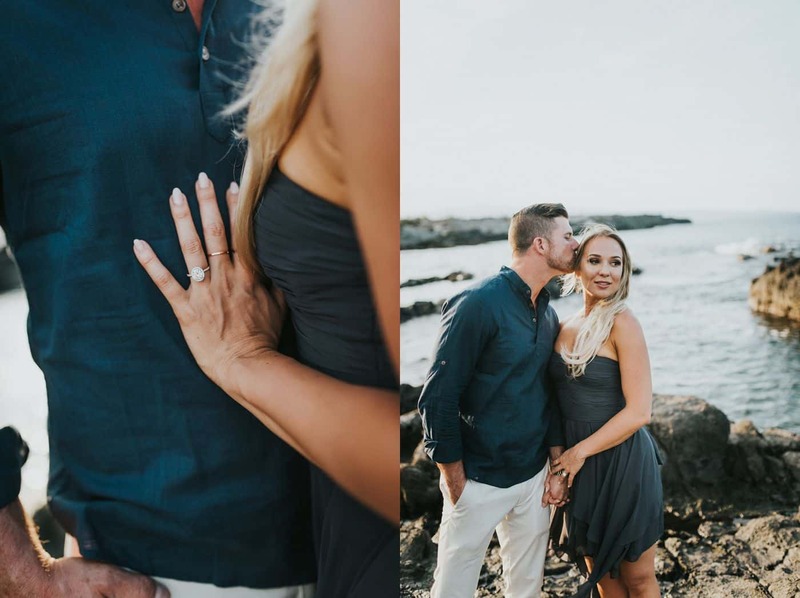 If you don’t photograph The Proposal, then, well… you didn’t photograph the proposal! Whenever possible, speak with the proposer in advance to determine where the actual proposal will take place. Make sure he or she hasn’t selected a spot with uneven lighting or a cluttered backdrop. Suggest alternatives if necessary! The first fifteen minutes (or less!) of a proposal photographer’s session encompass most of the action. Plan to stick around, though! 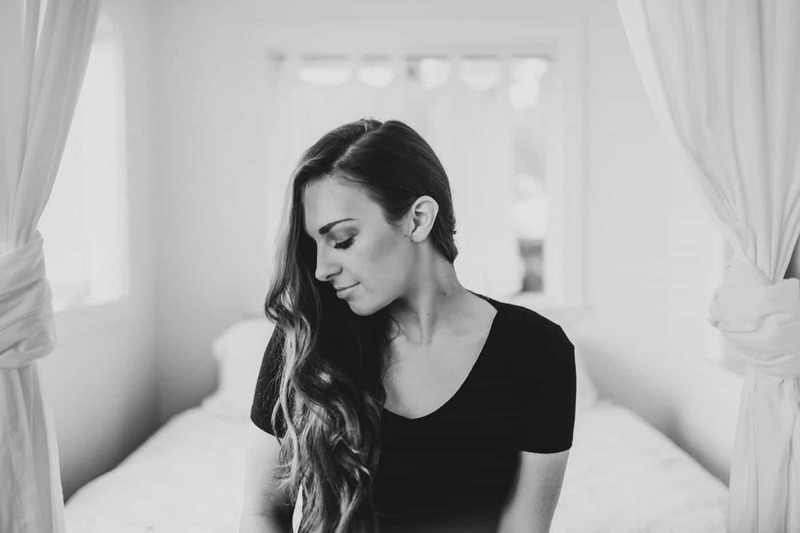 You’ll make some of the most intimate, love-filled portraits of your career. Svetlana books each proposal session to incorporate the engagement and a small portrait shoot afterward. 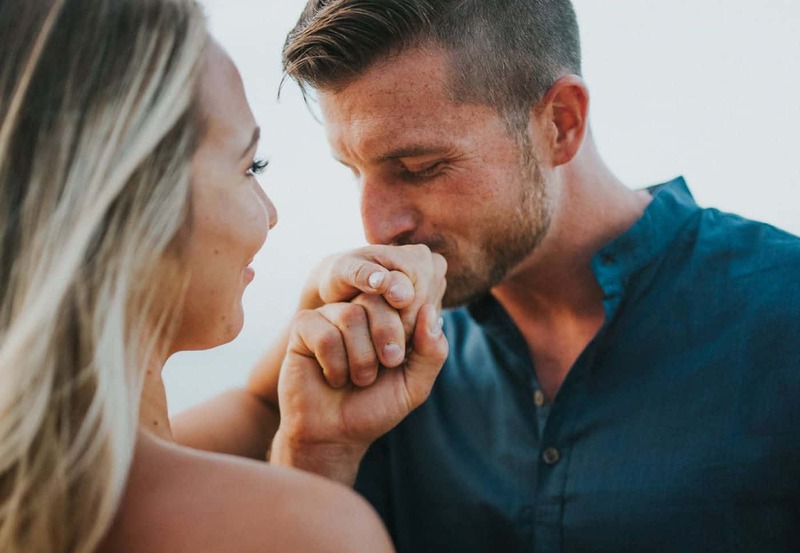 It’s the perfect time to document the couple in love – a true engagement session. 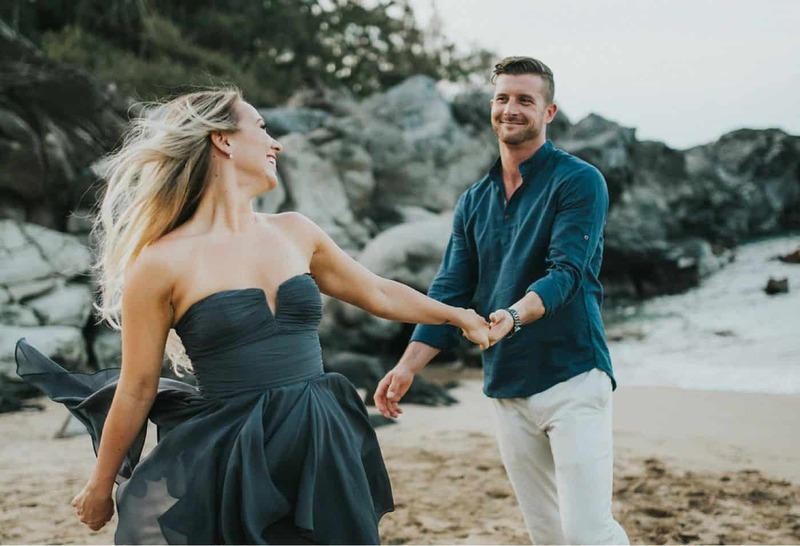 Svetlana identified some of her early challenges and lessons so you can avoid the same mistakes as you book and photograph your first proposals! Because the proposal happens quickly, we recommend a telephoto zoom lens that offers you a range of options. Or, if your long lens is a prime lens (such as a fixed 200mm lens), wear a second camera with a slightly shorter lens for alternate compositions. Once the crucial moments have passed, you’ll be able to slow down and return to your regular gear routine. 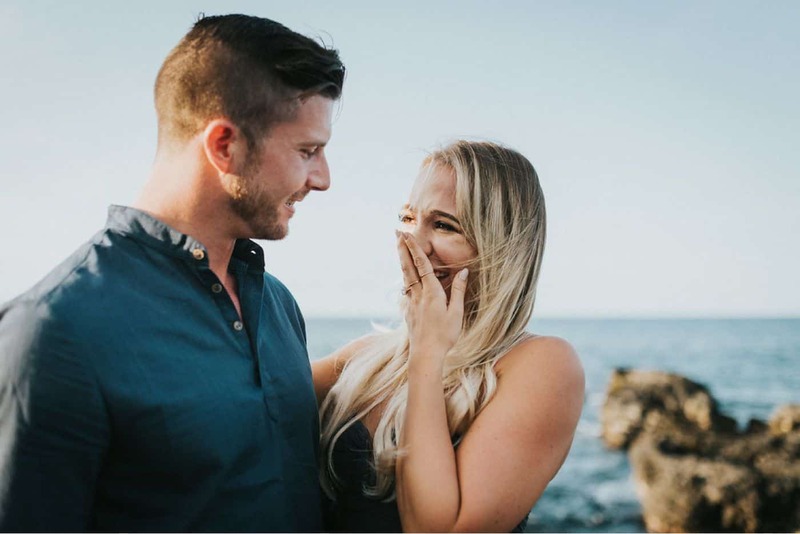 Most proposals are a surprise to one of the parties involved, so Svetlana doesn’t typically meet her soon-to-be-engaged couples before the shoot day. One photographer told us about the time a police officer questioned him as he hid behind a tree with his camera. Thankfully, this photographer had a copy of his contract on hand. He proved to the officer that he had, in fact, been hired to hide in the woods and unobtrusively document the couple’s impending engagement! Don’t just show up and shoot! Whenever possible, scout the location a week in advance so you can plan with your client exactly where the proposal should take place. If it’s not possible to visit the site until shoot-day, make sure you have a clear way of communicating any last-minute details with your client. This can be tricky if the photographs are meant to be a secret, but with a bit of planning, you can pull it off! What will you do if it rains? Where will you go if the quiet park your client selected has been taken over by a carnival? What if s/he says no? The first two questions can be discussed with your clients. Perhaps there’s a covered location nearby that can serve as a rain-plan, or an alternate park if the circus has come to town. Of course, a rejected proposal is a true nightmare scenario for any proposal photographer. You should know how you’ll handle yourself should that highly unlikely scenario occur. Do NOT discuss that possibility with your client. That conversation would be invasive and incredibly stressful for them! Simply consider your own personal boundaries and expectations, and rehearse those responses in your mind. A “YES!” proposal is a can’t-lose client experience for a prepared proposal photographer. Your clients have just enjoyed one of life’s most beautiful traditions, and you have the evidence! Deliver with a flourish, and you’ll be blessed with delighted customers-for-life. Deliver A Sneak Peek – ASAP! Your clients are going to share their engagement with the world – or at least their little corner of it! Make sure one of YOUR photos accompanies their news! Are You Ready To Photograph A Proposal? We think you are! And even if you aren’t so sure, your clients may have other plans! Simply stay on your toes, be prepared for anything, and tell the story that’s in front of you. Have YOU ever photographed a proposal? Share your tips in the comments!